Auto accidents and stop lights are commonly associated terms. 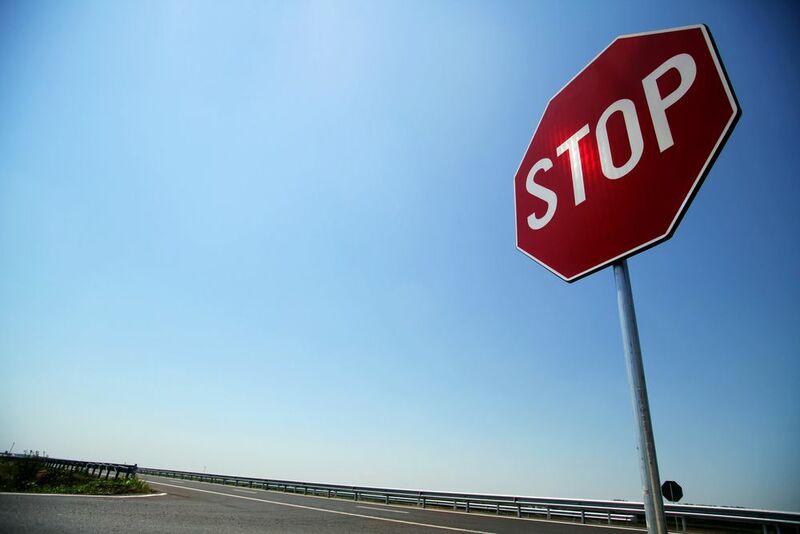 Each year, tens of thousands of people are injured by drivers blowing through stop signs. Of those, hundreds are killed. The majority of fatalities are pedestrians, bicyclists, and other drivers. Sadly, these facts do not deter some drivers from jeopardizing the livelihood of others. For those lucky enough to survive this kind of accident, they may face medical expenses. Personal injury lawyer Joe Horrox in Daytona Beach, FL works to win compensation for the pedestrians, bicyclists, and drivers who were victimized in auto accidents such as this. How Often Do Drivers Run Through Stop Lights? On average, two people die each day on account of drivers not stopping at a red light. Studies have shown that in a busy intersection, three drivers will run through a stop light every hour. While a vast majority of drivers consider this behavior to be unacceptable, about 40 percent admit to having done it themselves. Are Certain Drivers More Likely to Run Through a Stop Light? Typically, younger drivers and drivers with numerous prior traffic violations are more likely to run through a stop light than older drivers with few, if any, traffic violations. Can Turning Right on Red Be Dangerous? Turning right on red illegally can have serious consequences. Pedestrians and bikers crossing the road may wind up suffering grave injury if a driver does not acknowledge their presence. Many drivers have a habit of looking left for oncoming traffic and making their turn as soon as traffic clears, not accounting for what is happening on the crosswalk they are about to pass through. What Are Red Light Cameras and Are They Effective? Red light cameras are connected to the traffic signal and photograph drivers who pass through the intersection after the light turns red. They take down information including the date, time of day, license plate number, and speed. This information is sent to the driver’s home address along with photographic evidence. Red light cameras have proven to be an extremely effective tool in reducing red light violations. Multiple studies have found reductions in red light violations as significant as 40 to 50 percent after placing red light cameras at certain intersections. If a driver runs a red light and hits you, you may be eligible to receive compensation covering your medical expenses, pain and suffering, and lost wages. Personal injury lawyer Joe Horrox understands that to successfully receive full compensation, it is important not to rush the process. The full impact of the accident is not always immediately apparent and, as a result, it is important to wait until treatment is over to examine the full scope of the damage. It takes time to settle a personal injury lawsuit. Do not let pressure influence the outcome. Personal injury attorney Joe Horrox has spent the past 30-plus years helping accident victims receive full compensation in personal injury cases. To learn more about the process and how he can help you, set up a free consultation or call (386) 258-2121 today.